Jo Ann is currently taking up a bachelor’s degree in Animal Health. 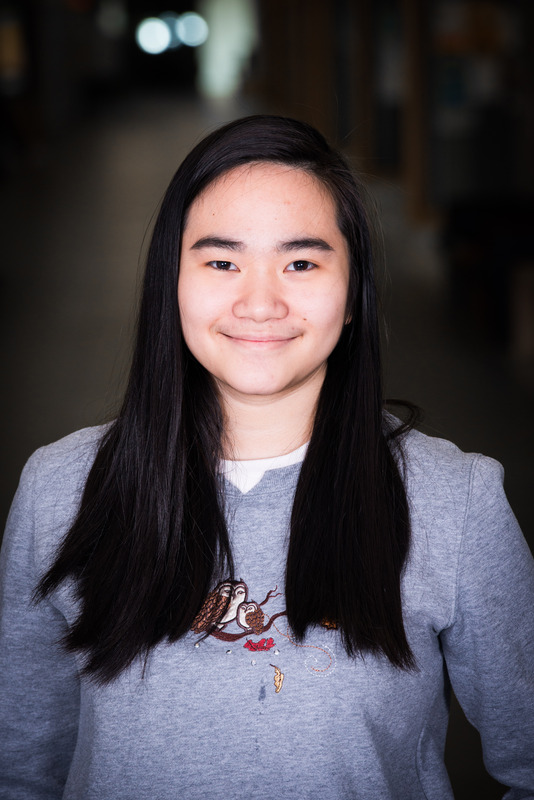 During her time at university, Jo Ann enjoys participating in various volunteer opportunities, especially ones relating to the agricultural or animal industry. This has led her to gain many wonderful experiences, skills, and friendships with her professors and peers. Fun Fact about Me: When Jo Ann is not busy with school, work or volunteer activities, she enjoys solving puzzles and learning new things. She is a well-rounded individual who lives with passion and a curious mind. Jo Ann is glad to have joined the Peter Lougheed Leadership College and is excited for what comes next!